SHIMMER's release is less than three weeks away--in stores on 03.15.11--and the early reviews are starting to come in! "There's just something about Riley that I absolutely love! She's spunky, sassy, funny and even though she's dead, she's so full of life . . . Although these books are mid-grade books, they can easily be enjoyed by adults as well. Riley shines! She is a superstar! I'm intrigued by the thought of the Here & Now and I can't help but want to see what adventure Riley will find herself in next." To view the trailer, read an excerpt, or check out the SHIMMER Q&A click HERE! *For all the inside scoop on the RT Teen Day, follow on Twitter - friend on Facebook - or click HERE to see the RT Teen Day Page! Ontario City Library Teen Book Fest! Also, coming June 2012-- the EVERLASTING Tour-- Stay tuned for details!! Hope to see you at one of the stops!! Updates, Giveaways, & a video! 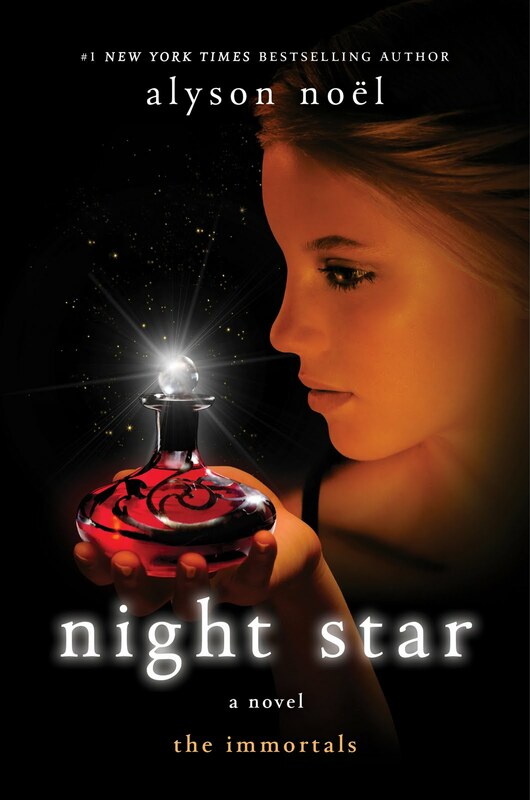 Over at Free Book Friday Teens they're giving away 5 signed copies of NIGHT STAR! For your chance to win, click HERE! 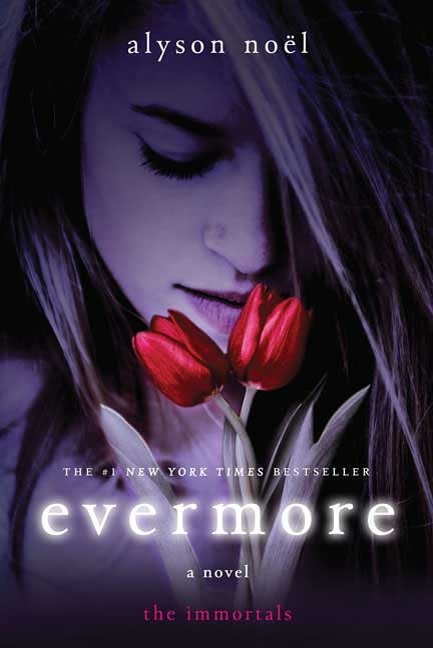 Over at YA Fantasy Guide, they're giving away a signed copy of EVERMORE to "my biggest fan." Think that's you? Click HERE and tell them why for your chance to win! I'll be dropping by GoodReads all week, from Monday 2/21 to Saturday 2/26, chatting and answer your questions, which you can start posting now by clicking HERE! Thursday, April 7, 11:15 - 12:15 Panel: "Not Another Teen Panel: YA for Adults"
For more info on the Covention click HERE! More event listing coming soon--so stay tuned!! This video comes courtesy of the wonderful Scholastic Book Fair People who spent an entire day at my house filming--mostly chasing the light as we'd just moved in and I had no window coverings, and not much in the way of furniture either for that matter! Anyway, it's for RADIANCE, which is a featured Scholastic Book Fair Pick! Very exciting Tuesday in store here . 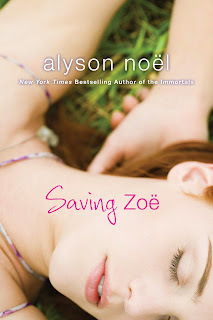 . .
First: My debut novel, FAKING 19, and my sixth novel, SAVING ZOE have been repackaged and reissued and they are in stores today!! They're also available on audio -- to hear an excerpt, click HERE & HERE! Second: As promised . . . The EVERLASTING cover is revealed!!! The sixth and final installment of the epic love story that has enchanted readers across the world. Ever and Damen have spent centuries facing down bitter rivals, jealous friends and their own worst fears-all in the hope of being together forever. Now in Everlasting, their destiny is finally within reach. Will they be united-or torn apart forever? Readers will finally discover the truth in this anxiously awaited conclusion! A nostalgic Valentine for all of my awesome readers--thanks so much for your kindness, generosity, and support!! 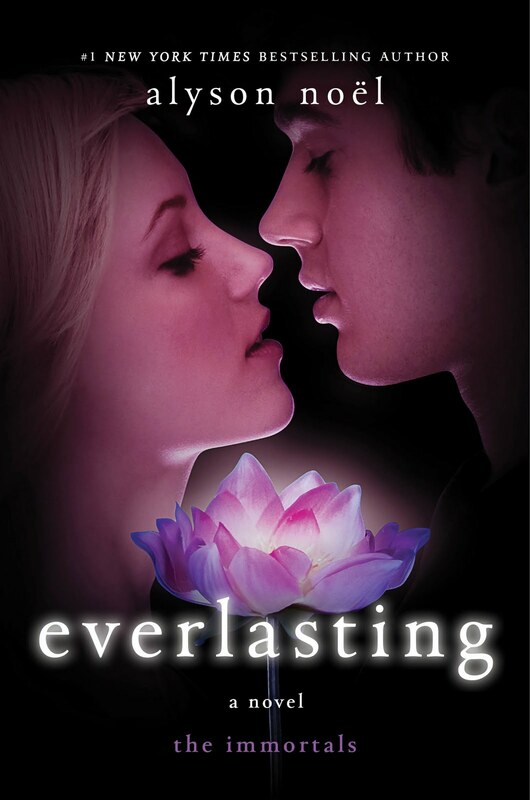 PS- speaking of true love, the EVERLASTING cover will be revealed tomorrow! Be the first to see it by subscribing HERE! 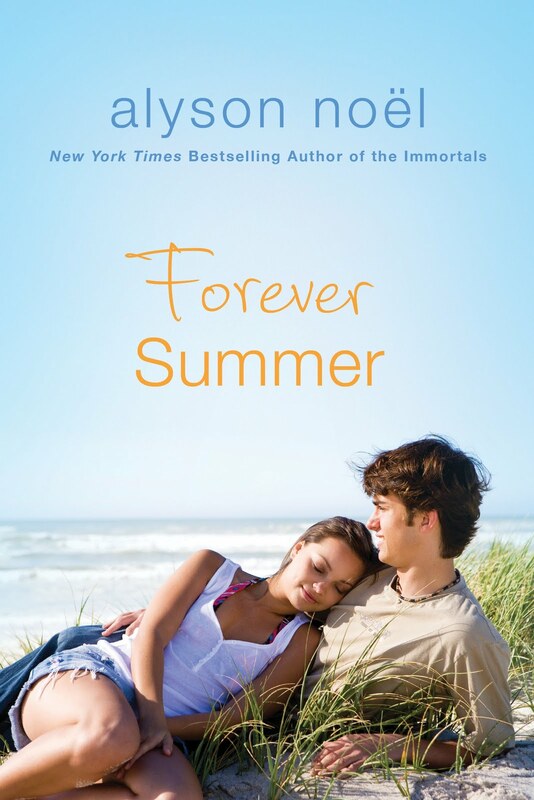 I'm so excited to announce that two of my previous novels, LAGUNA COVE and CRUEL SUMMER, have decided to join forces in a special 2-in-1, FOREVER SUMMER, in stores 04.26.11!! To learn more about it, click HERE!! 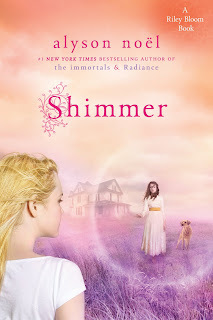 Take a Sneak Peek at SHIMMER!! Just a quick note to let you know that the SHIMMER (book 2 in the Riley Bloom series) excerpt and Q&A are now live on the website! Click HERE to view! CBC Best Books of 2010!! 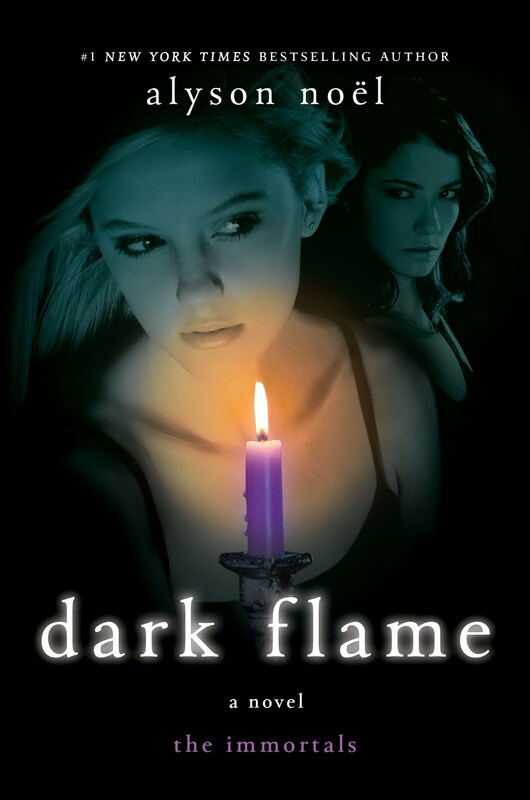 I just learned that both DARK FLAME & NIGHT STAR have been nominated for the Children's Choice Book Awards "Best Books of 2010"-and I couldn't be more excited!! You can vote for your fave 5 books of 2010 HERE! Though you might want to hurry--voting ends on Monday, February 7th!! Also, in case you were wondering, the EVERLASTING cover will be revealed on Tuesday, February 15--so stay tuned for more details on the unveiling! !